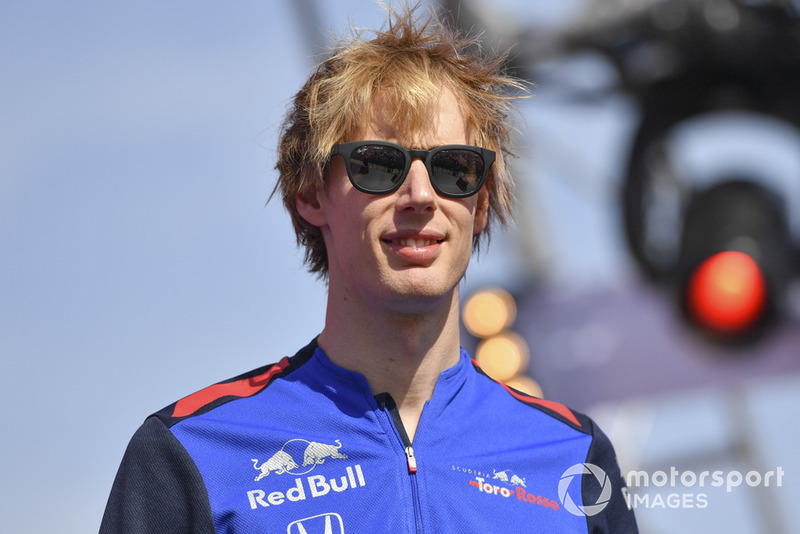 Brendon Hartley says returning to the FIA World Endurance Championship's LMP1 class was a priority once he knew he wouldn't be retained by the Toro Rosso Formula 1 team in 2019. 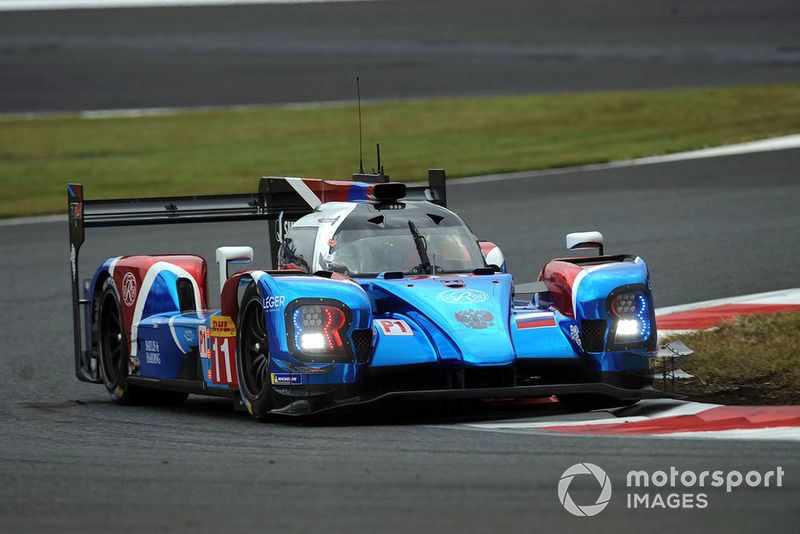 SMP Racing recently announced Hartley would replace the absent Jenson Button for the next two rounds of the 2018/19 WEC superseason at Sebring and Spa in its #11 BR Engineering BR1-AER. Next month's Sebring race will therefore mark Hartley's first WEC outing since Bahrain 2017, the final race of Porsche's LMP1 programme. 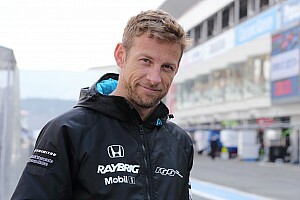 Speaking to Motorsport.com about how the deal to join SMP came about, the New Zealander said he immediately targeted a return to top-level endurance racing once it became clear he had lost out to Alexander Albon for Toro Rosso's second F1 seat in 2019. "I was looking at a broad spectrum outside of F1, also with the intent of keeping the foot in the door, which is what has happened," said Hartley, referring to his recent deal to become a Ferrari F1 simulator driver. 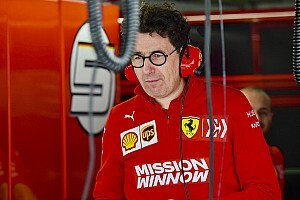 "At the end of last year I started reaching out to a few of the known teams that could be potentially looking for drivers, especially in the WEC. 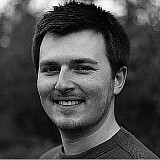 SMP was one of the teams that I contacted. "Literally one week ago, or maybe slightly more, SMP contacted me again and said actually we have a possibility for the next couple of races in the WEC and if I was interested. "I have great memories and history in the WEC and getting back into endurance racing was something that was very high on my priority list, and this was really a perfect way to re-enter the WEC. "It's a proper team, a proper project with fantastic teammates [Vitaly Petrov and Mikhail Aleshin]. 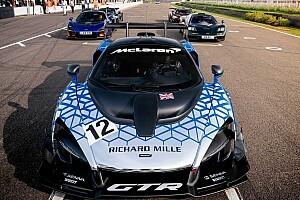 So I see it as a big opportunity and also a really nice entry back into endurance racing." 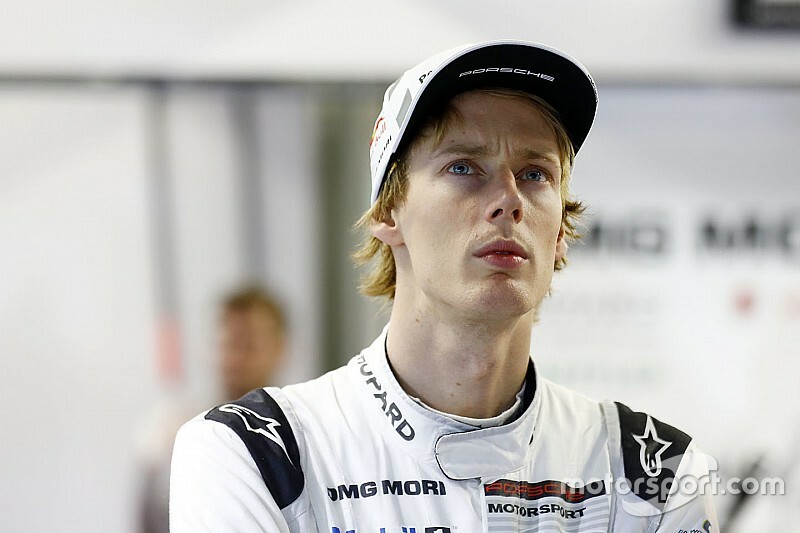 Given the dominance of the two Toyota TS050 Hybrids in the first five races of the 2018/19 season, Hartley said he would be targeting a repeat of SMP's first on-the-road podium at Shanghai in Sebring. "It's a relatively new project with the LMP1 car," he said. The podium is obviously a realistic target; they've been on the podium already, and Sebring is a really tough race, it's hard on equipment, a lot can happen. "You have to take the opportunity when it arises, but the overall podium is the target." Hartley added he was "looking into" the possibility of contesting the Le Mans 24 Hours, although he would need to look for an alternative berth to contest the French endurance classic with Button set to return to the #11 SMP car. 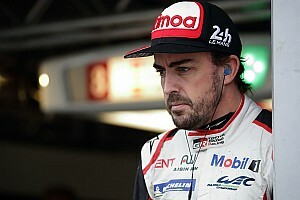 The 29-year-old also said he is involved with Porsche on its Formula E project but has no fixed plans for racing beyond his two scheduled WEC outings. "I am definitely working on future projects," said the New Zealander. "The WEC season is coming to a close, so there is definitely scope to start looking for the next season. "I am still involved with Porsche as well, and I'll be helping with the development of their Formula E project. I am keeping my eyes open, but at the moment it's great to have these two races [Sebring and Spa] confirmed. "On the other side of a tricky end of the year, in terms of losing my Formula 1 seat, I remained positive and knew that other opportunities would come around."